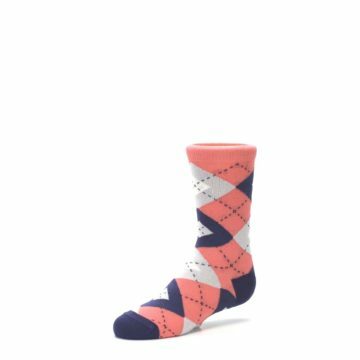 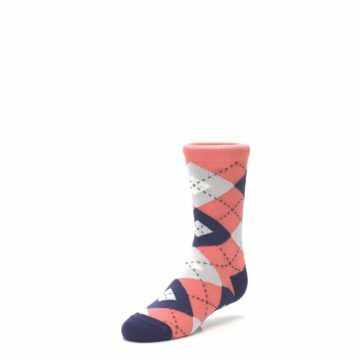 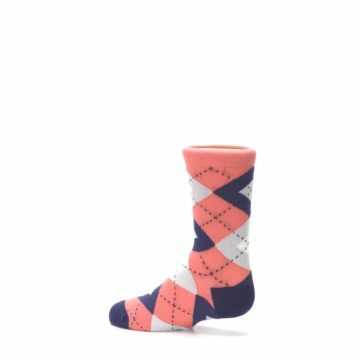 A favorite for grown-ups now turned into a smaller size for our younger friends, these junior argyle socks are way too adorable to pass up. 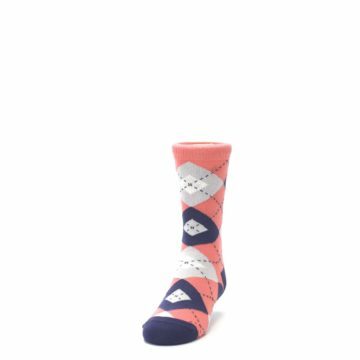 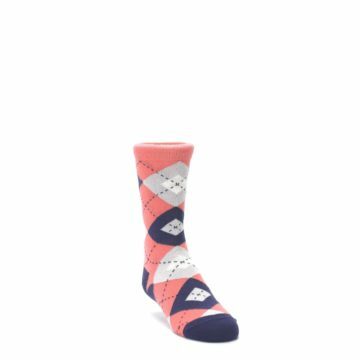 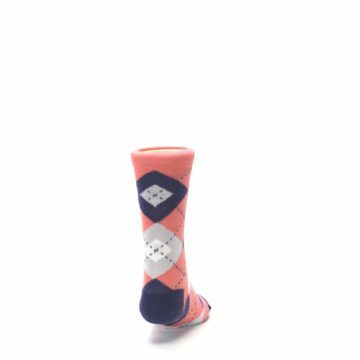 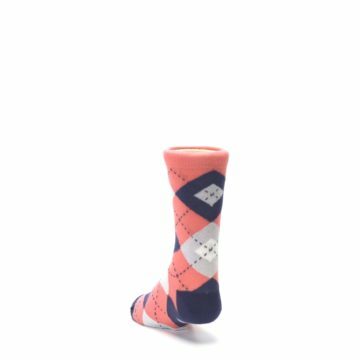 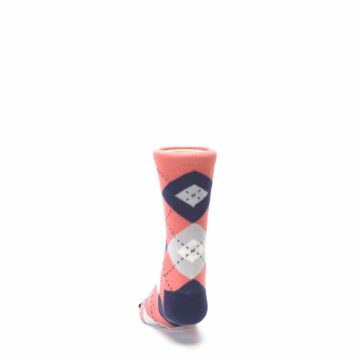 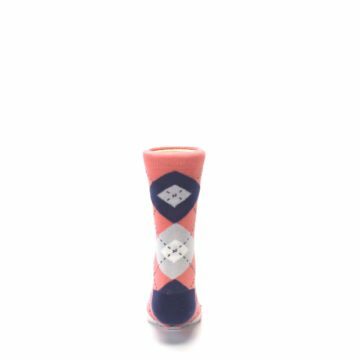 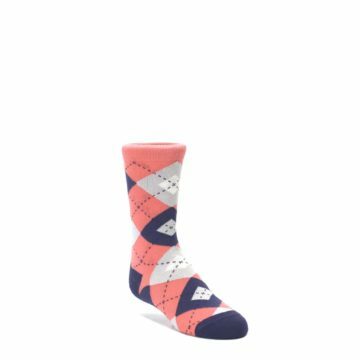 Suit your younger groomsmen up in these for a bridal party full of matching groomsmen socks. 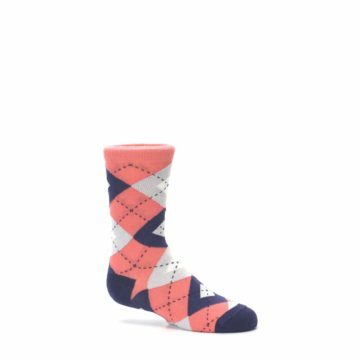 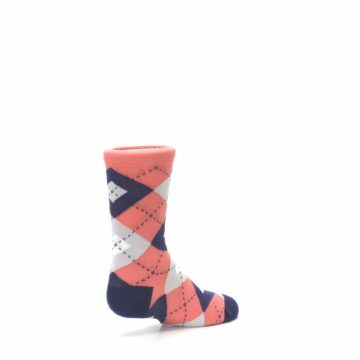 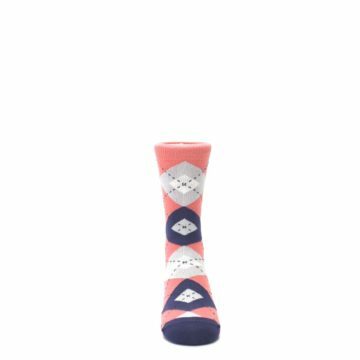 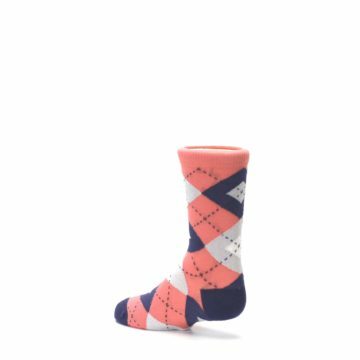 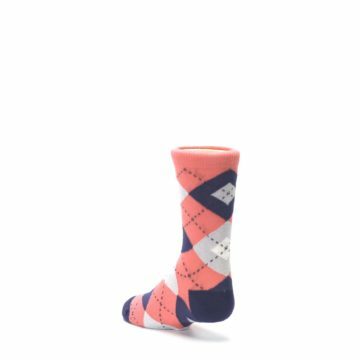 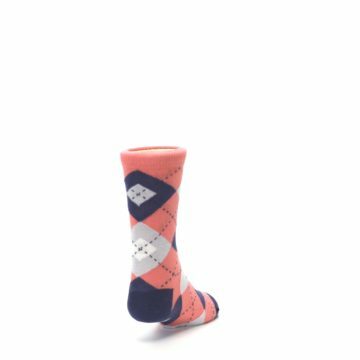 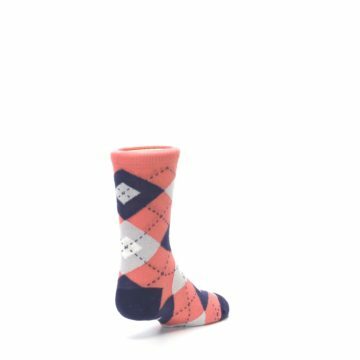 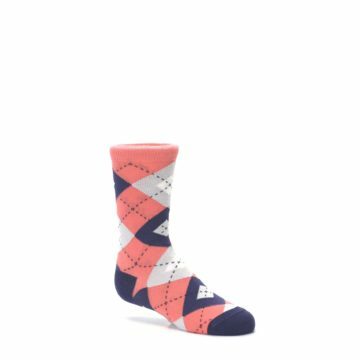 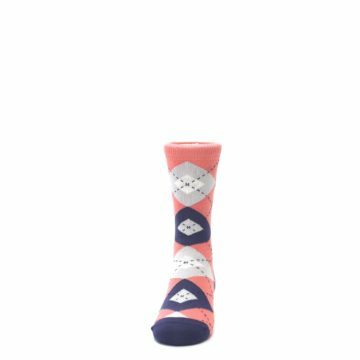 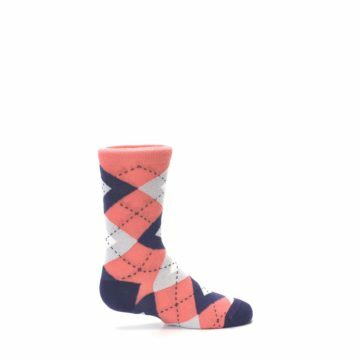 These junior wedding socks will be the perfect fit for any occasion your little tyke needs to dress in their best and steal the show.